Now really is crunch time for British Prime Minister Theresa May, as she will be attempting for what could be the final time, to get her Brexit deal approved in parliament. But is this even remotely feasible? Sputnik spoke with political commentator Michael Swadling for more. Sputnik: Is there any chance that parliament will accept the Prime Minister's Brexit deal? 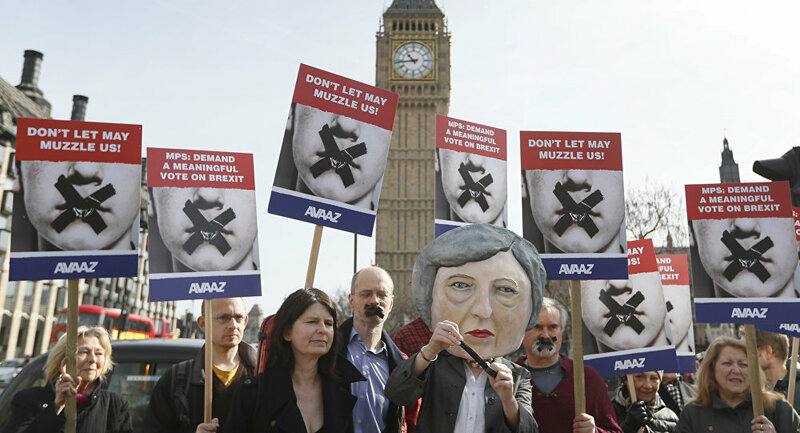 Michael Swadling: I think sadly they may do, because we have such a viper's nest of traitors in parliament at the moment that many of them really are willing to bring down our democracy, and vote to revoke Article Fifty. I hope it doesn't get through and I hope that the RG and the DUP and others stay firm, but I think that many people will be persuaded by the real ending of our democracy, by revoking Article Fifty that many MPs are willing to do. Sputnik: What would be the British public's reaction to either Theresa May's Brexit deal being accepted, or indeed the revoking of Article Fifty? Michael Swadling: Many of the people that voted leave are and want to be, good democrats and that's a large part of the reason why people voted to leave the EU; because the EU isn't a democracy, but I think that we will see quite large-scale civil disobedience and possibly more. 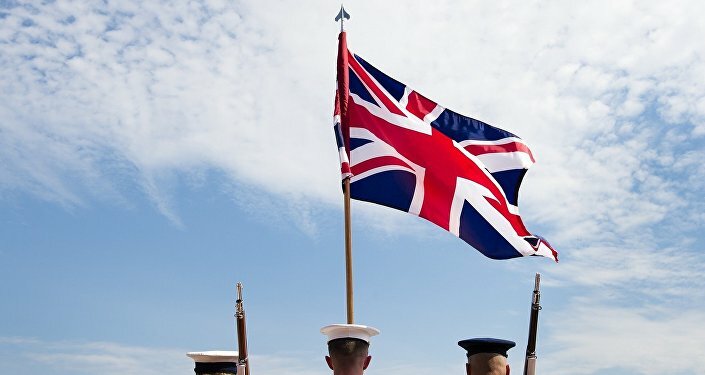 If we don't leave the EU in very short order; our representatives have become our dictators, they will have ignored the biggest vote in British history, and there would be no reason to think that voting again makes any difference, and at the point they pit themselves against us, you can't vote for change and you leave people with very few options if they want to affect change. Sputnik: How long could Theresa May remain in power for; given her current unpopularity? Michael Swadling: As long as the Conservative Party wants to keep destroying itself really. She is actively bringing about the demise of the most successful party in world democratic history, and if that's what they want to do, that's up to them; I can't for the life of me understand how they haven't removed what is a terrible Prime Minister. Given the problems of the referendum; you can understand that she has united the nation, unfortunately uniting them in disgust against herself.